Combine the almonds, coconut and xylitol. Add the butter. Divide between and press into 8 small espresso cups. Reserve a little bit for sprinkling on top. 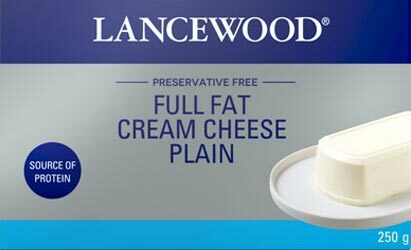 Beat the Lancewood cream cheese, cream, xylitol and vanilla essence together until thick. Spoon into the cups and top with blueberries and raspberries. Sprinkle extra crumbs over. 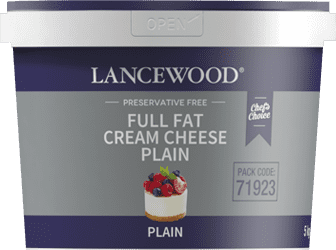 Suitable for those following a LCHF diet. Use any berries of your choice and sprinkle with chopped almonds, pecan nuts or walnuts.